20oz. double wall vacuum stainless steel tumbler with copper lining • press-in, drink-thru lid • keeps liquid hot for 5-1/2 hours • keeps liquid cold for 24 hours $9.99 each, 24 piece min. Not just a Mardi Gras cup - this 16 oz cup. 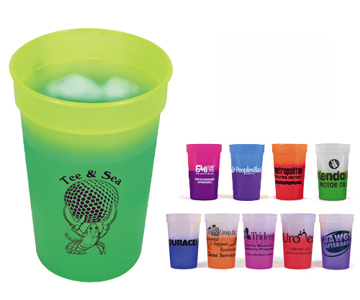 is a nice alternative to a traditional Mardi Gras cup. 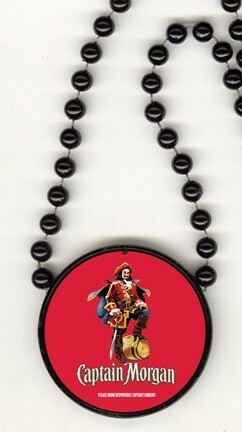 Medallion Bead- Inexpensive, quick turn around. Contact us for pricing. Click for pricing and details.